Free mobile app for volunteers! You can search for specific volunteer opportunities, matching your skills and interests with opportunities available. You can also search for nonprofit organizations that serve a cause you care about, and find opportunities they have available. Busy schedule? Don't worry! We offer multiple schedule types to help you find the time to volunteer. VolunteerMark streamlines the volunteer process, making it easier for you to impact your community. Record service hours and get them approved by the organizations you help. 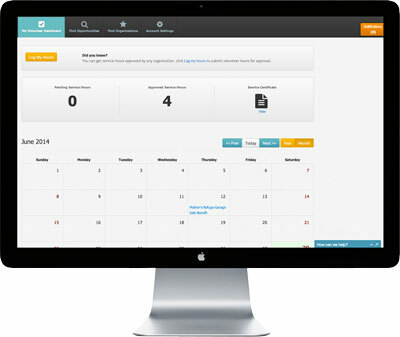 Our dashboard gives you an up-to-date running tab of your volunteer hours submitted and approved. 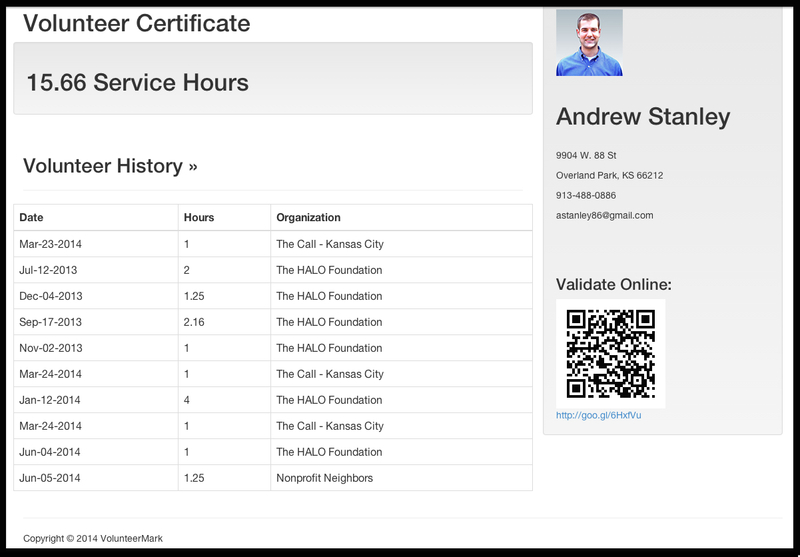 Our Service Certificate tool gives you the ability to print a physical copy of approved service hours, which is great for employers, taxes, court-ordered service and school service hour programs. Find volunteer opportunities, communicate with volunteer coordinators, record service hours and view your service certificates, all on your mobile devices. 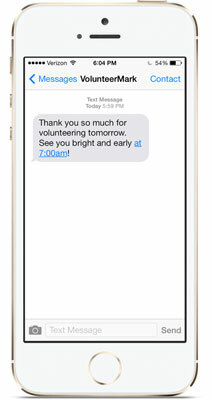 We offer direct text and email communication to your mobile phone, and text reminders for the volunteer opportunities you've signed up for.